Can you believe the holidays are almost upon us? 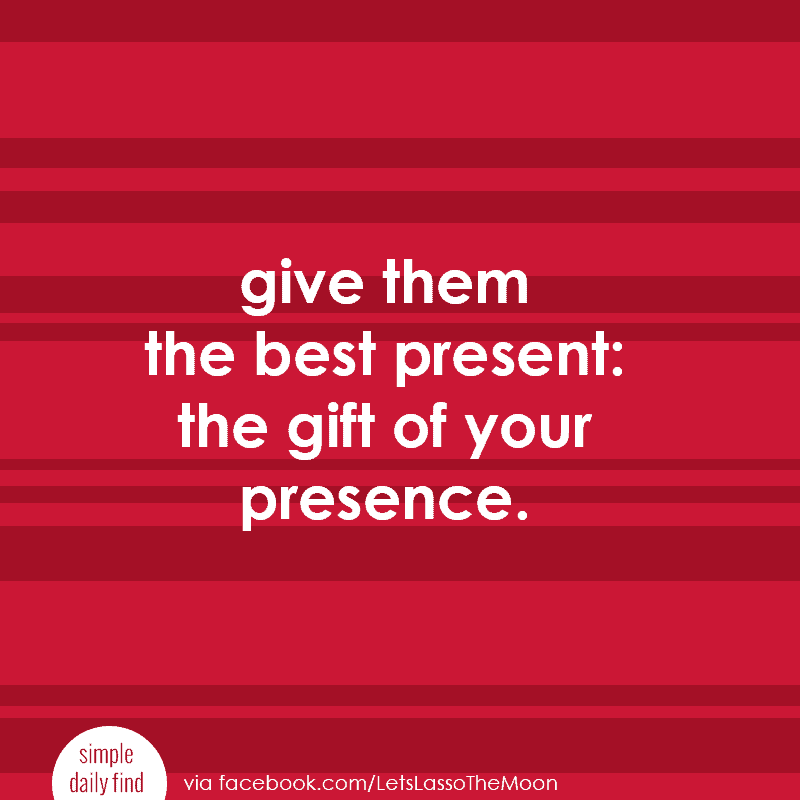 Below are five ways to kick off an awesome Christmas season with your family. 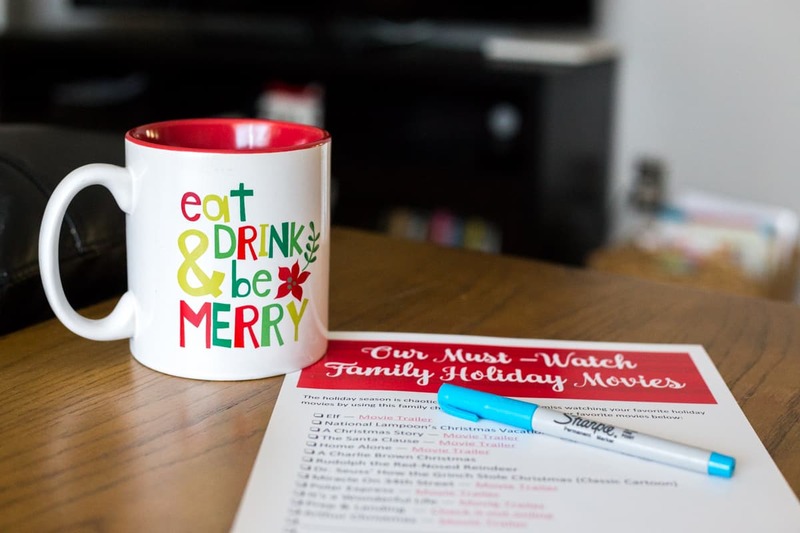 Be sure to check out the free Must-Watch Holiday Movies printable, too. A big HO! HO! HO! 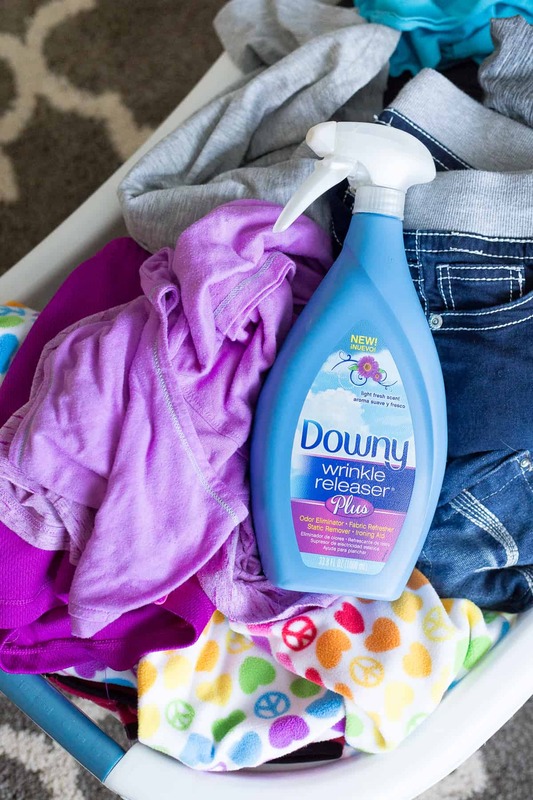 to Downy Wrinkle Releaser Plus for sponsoring today’s holiday post. It may be a wonderful time of the year… but the holiday season is short, I tell you (especially if you’re like me and you feel compelled to wait until AFTER Thanksgiving to start decorating and prepping for Christmas). Below is a behind-the-scenes sneak peak of five ways our family kicks off the start of the Christmas season. Some combination of these simple traditions is sure to make it a fun and festive time for you and your family, too! 1. Start playing Christmas tunes. As kids, my two brothers and I would dash up the stairs to our attic—pushing and shoving the whole way—”on the hunt” to find my mom’s cherished stack of holiday records. We’d bring them down the Saturday after Thanksgiving and play them over and over again until we were humming carols in our sleep! Christmas music truly sets the mood. So get your family into the holiday spirit by playing some Christmas carols while cooking, driving to school, doing laundry—whatever. Literally, my friends, ‘TIS THE SEASON! 2. 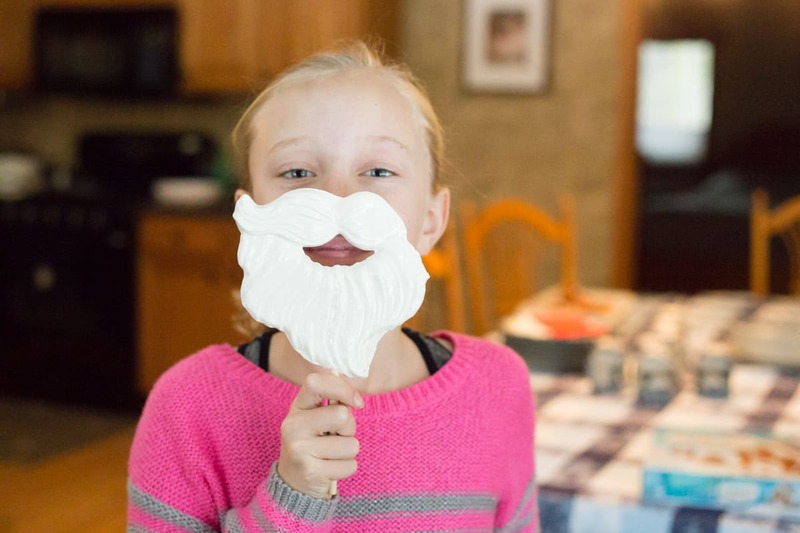 (Skip HGTV-perfect and) let the kids help decorate the house. When your kids are little, I highly recommend separating your holiday decorations into two clearly defined categories: (1) stuff that can go anywhere and (2) decorations you feel very particular about. 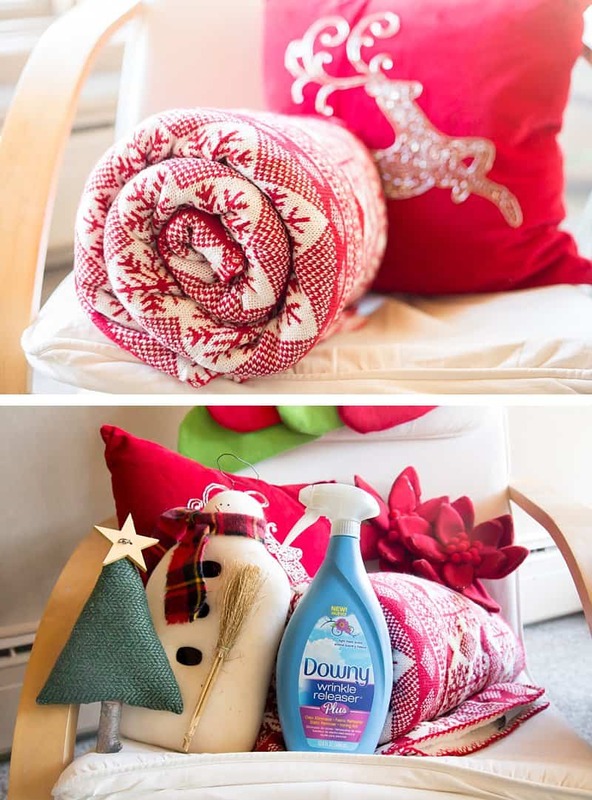 Quick Tip: Have some Downy Wrinkle Releaser Plus on hand when unpacking your holiday decorations. You can use it to refresh pillows, to eliminate any storage odors, and to remove wrinkles (this is especially helpful on things like felt advent calendars and such!). The purpose of decorating for the Christmas season is to facilitate the JOY of the season. The best way to truly do that is to let go of perfection and get your kids involved in the process. 3. Show the world that we are a FAMILY. All of these fill a basic human need and can bring your children a deep sense of comfort. You can help foster a sense of belonging through seasonal routines and annual family traditions. How often can you say your extended family feels that unified bond? It’s pretty cool. 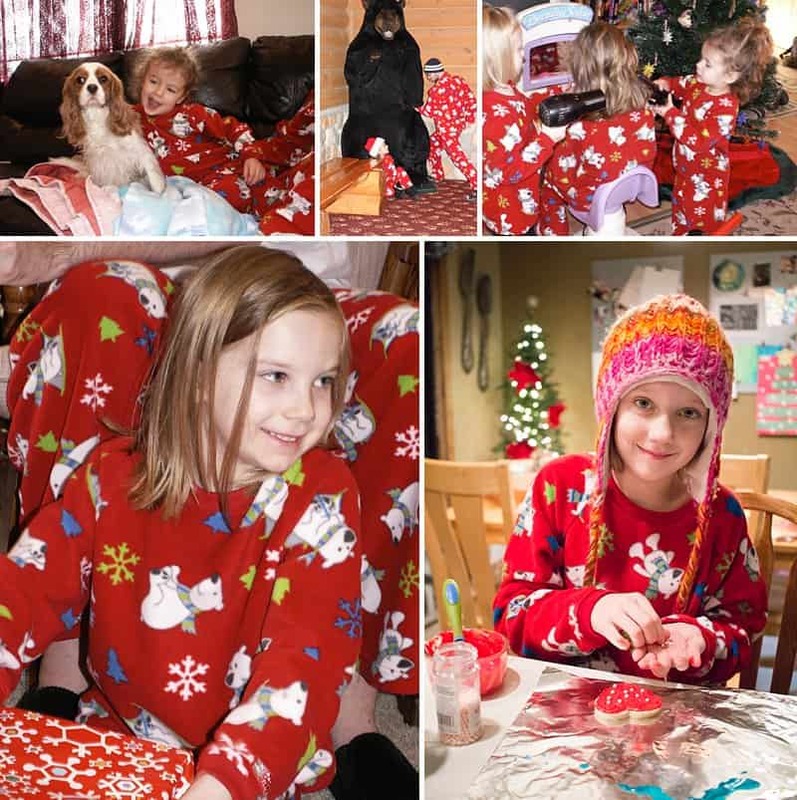 Our family has been wearing these fleece polar pajamas for years now. We’ve even worn these matching pajamas out on the town! One year, our entire extended family went bowling together. Let’s just say, when a group of 12 people walk in the door wearing red pajamas, it causes a jolly ruckus. Another year, our family traveled and wore the PJs around our hotel lobby (the top middle photo is the girls’ dad protecting them from the giant stuffed bear). Quick tip: If you have the funds and your kids are close in age, buy an extra set of PJs one size bigger for your oldest child. This way you won’t have to buy a FULL family set next year. You can just pass down outgrown PJs to any younger children. We only buy a full family set every 2–3 years! Putting on our matching pajamas as we decorate and listen to Christmas tunes is one of my girls’ favorite holiday traditions. Now, if you already know that your Uncle John simply WON’T wear pajamas, then start your own tradition of having just the kids all dress in matching PJs. Or maybe all the women wear red clothes and the men wear green to help show your family’s solidarity. You get the idea… It’s YOUR family. YOUR tradition. Make it work for you. 4. Indulge in flannel sheets. A few years back, my mom bought both of our girls flannel holiday sheets. I remember at the time thinking it was a pricey indulgence. However, over the years, I’ve seen how the girls’ faces light up when they re-discover the sheets each holiday season. They are worth every penny. To ensure you get some longevity out of this holiday investment, I suggest storing the sheets with your holiday decorations instead of in your linen closet. This way the sheets get limited use, stay soft, and are a welcomed surprise every year. 5. Start adding a “Holiday Movie Night” to the weekly schedule. Take a moment to look at your calendar to see how many Holiday Movie Nights you can commit to this season. Next, use this FREE Holiday Movie printable to decide which flicks are must-watch selections for your own Holiday Movie Night schedule. Our family usually commits to eight movies, so each member gets to pick two titles from the list. We take our time decorating the entire house (and doing all the aforementioned holiday kick-off stuff above) on Saturday in preparation for putting up the tree on Sunday. In years past, we’ve decorated an artificial tree. Now the girls use a small tree in the rec room (and decorate it as they wish!) and we head out to the tree farm for a fresh Christmas tree each season. Oh, how I love the smell of fresh pine. It reminds me of my grandma singing “Oh, Tannenbaum” (“Oh, Christmas Tree”) in German when I was a kid. 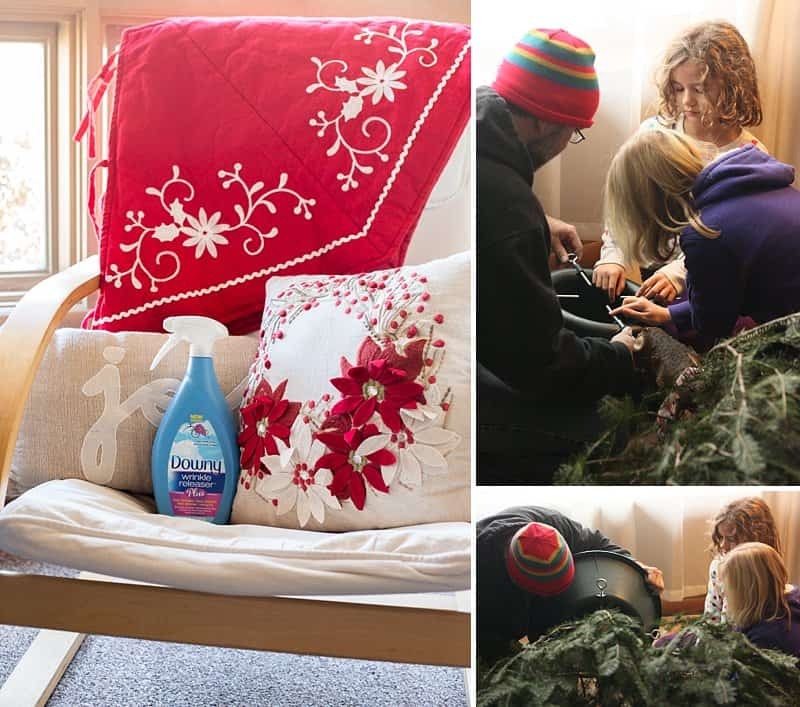 Whether you have a fresh or an artificial tree, slow down this holiday season and enjoy the process of setting up and decorating your family’s Christmas tree together. Unwrap each decoration with care. Tell the kids stories about the handmade ornaments. Wear your matching holiday pajamas. 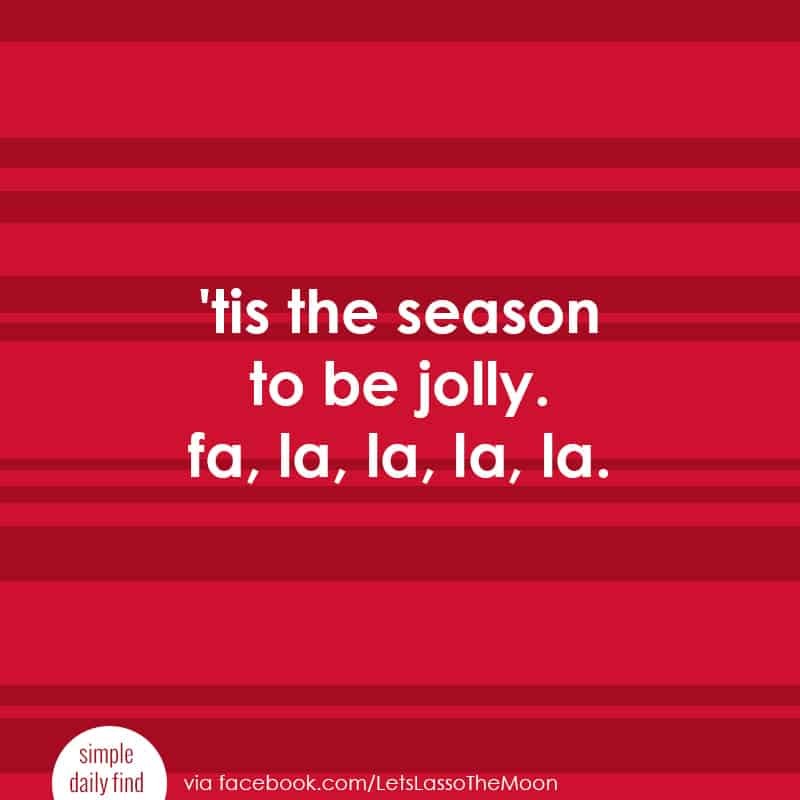 Sing along with some holiday music. How does your family kick-start the holiday season? 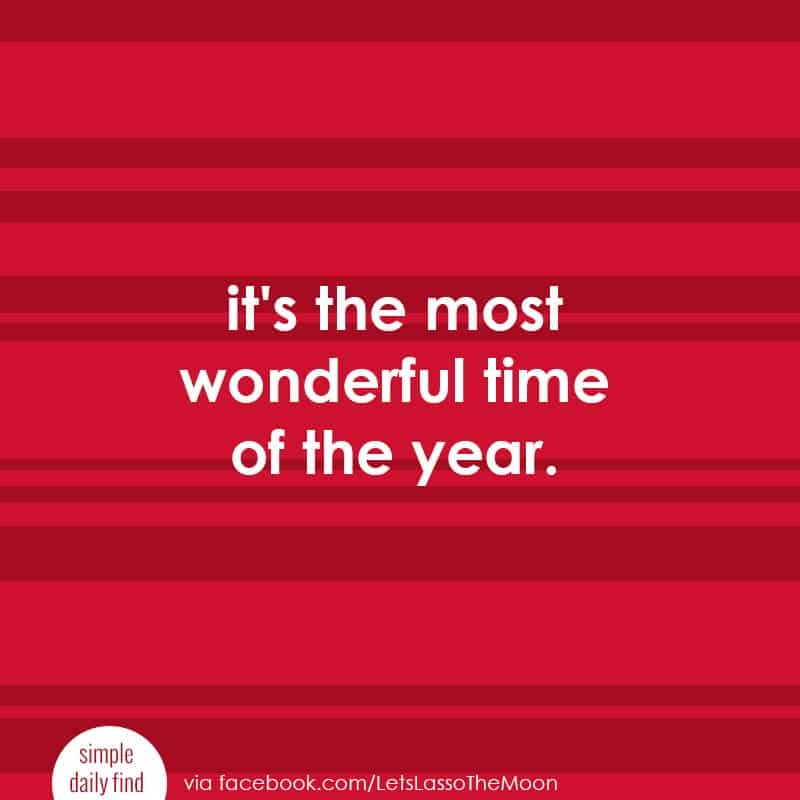 I’d love to hear some of your family’s festive and mood-setting traditions. Let’s chat in the comments! P.S. 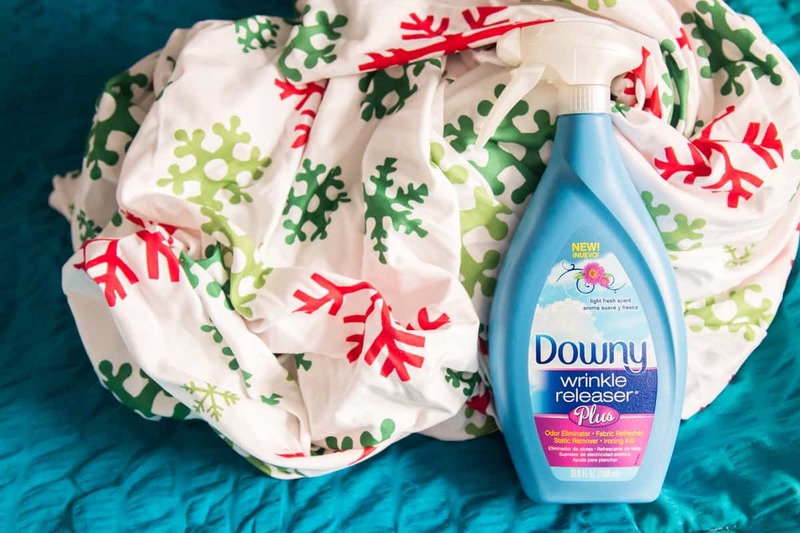 Again, a big thanks to Downy Wrinkle Releaser Plus for sponsoring today’s holiday post. This easy-to-use wrinkle spray reduces wrinkles and helps keep our family’s clothes looking neat without the hassle of immediately hanging up our laundry (or ironing — Ha. What’s that?!?). It also works great for holiday decorations! Wanna try Downy Wrinkle Releaser Plus, too? Click here and score a coupon.